You will earn 699.00 bonus points. ? The Picket House Furnishings Pyke Dining Table will add sophistication to your home! This sleek, modern dining room table comes with an 18" removable leaf, perfect for adding extra space for guests; or if you just need a little extra elbow room. The Pyke Dining Table can easily sit up to six people. 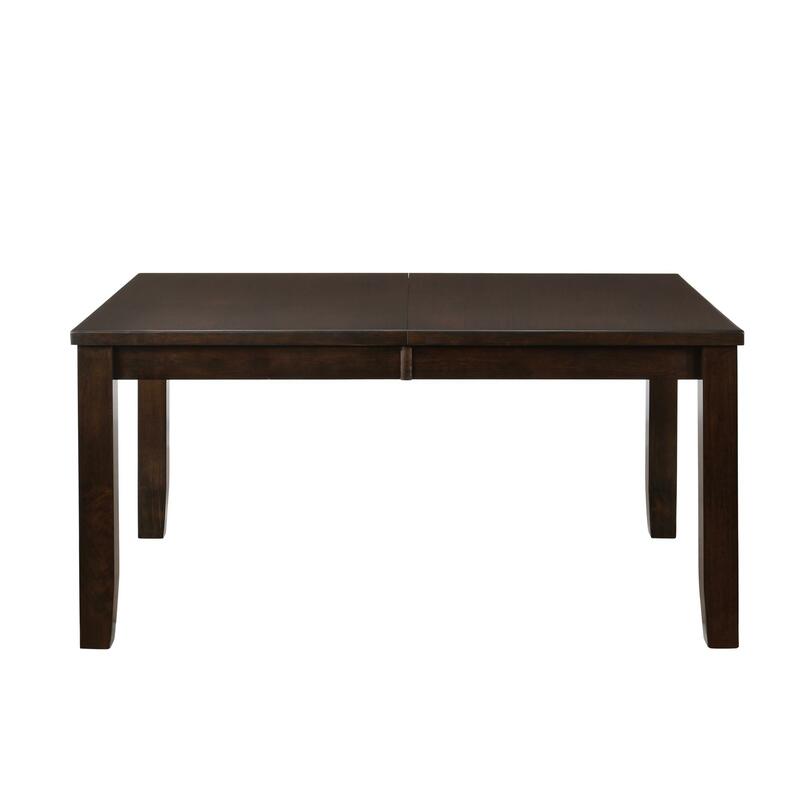 This modern, rectangle dining table is finished in a deep espresso, making it super easy to match with existing decor you might have. 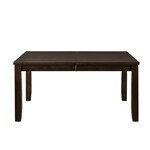 The four straight legs complement the overall sleek look of this dining table.